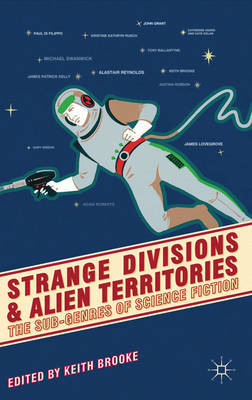 I'm boarding a plane back to Scotland (from Taiwan) later today, so I've got just enough time to let you know about the release of the Keith Brooke-edited Strange Divisions and Alien Territories: The Sub-Genres of Science Fiction. It's a collection of essays by a number of notable sf writers about the nature and the writing of science fiction, and includes articles by the likes of Justina Robinson, Paul Di Filippo, Alistair Reynolds, Michael Swanwick, and a bunch of others, including yours truly. 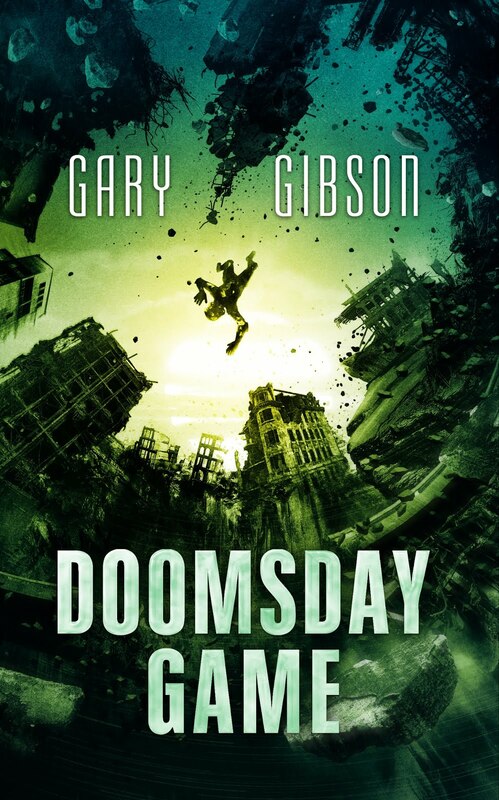 Keith has an interview with me, in support of the release, at his blog - and I think there will probably be interviews coming up with the other contributors there, as well. 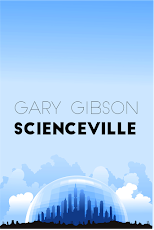 Yes, that's right: I have interviews lined up with other contributors, including Michael Swanwick, Kristine Kathryn Rusch, James Patrick Kelly and more. Your comment on your writing day describes mine perfectly... I need to work on that.